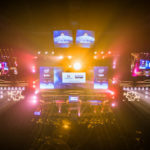 The 2019 season of the Call of Duty World League, Presented by PlayStation 4, begins today with CWL Las Vegas. Over 260 teams from around the world have made their way to the Hard Rock Hotel Las Vegas for the season opener, making CWL Las Vegas the biggest open bracket event in league history with over 1,280 players scheduled to compete. For the first time in Call of Duty esports history, competition will feature five vs. five gameplay as players compete in Activision’s Call of Duty: Black Ops 4 developed by Treyarch. 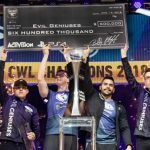 CWL Las Vegas will broadcast content for all three days, including Championship Sunday, across five dedicated streams on both MLG.com and Twitch. • Call of Duty: Black Ops 4 ‘Blackout’: Walk-up and play with friends at the event or make a solo run versus other event attendees and online players. 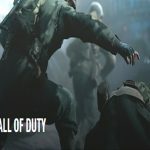 • Call of Duty: Black Ops 4 ‘Zombies’ Section: Play “Zombies Rush” mode where four co-op players vie for the highest score. • Photo Booth: Wield unique props from the Call of Duty ‘Zombies’ universe, snap a photo and share your experience from CWL Las Vegas. 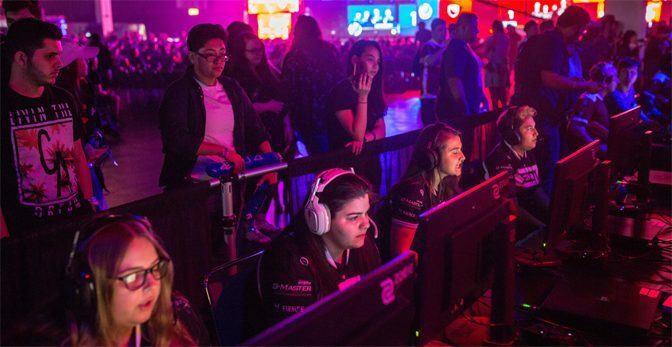 The action at CWL Las Vegas is the first step toward earning a spot in the CWL Pro League, a 12-week regular series tournament featuring 16 teams which begins in February 2019. 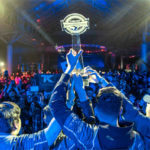 The top four teams at CWL Las Vegas will earn an automatic qualification, while the remaining 12 spots in the Pro League will be up for grabs at a LAN tournament qualifier in Columbus, Ohio, in January 2019.